Monograms are a great way to personalize your space or to give as a customized gift. With vinyl lettering, we can personalize anything! Give a Monogram as a wedding gift so that special couple can remember their wedding day, or give as an anniversary gift to your spouse. Monograms are a fun and trendy way to decorate your home. 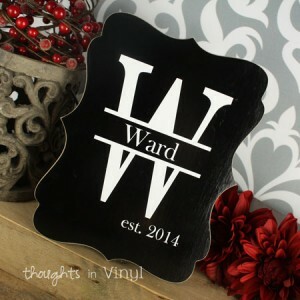 Any of these monograms would be a great way to personalize your space. 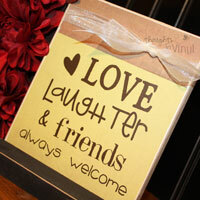 Great for your own home or a personalized gift for a friend. This beautiful monogram comes with an unfinished wooden board. You simply paint the board and then apply the vinyl lettering decal. We recommend that you paint the board, allow it to air dry, then lightly sand it, and then paint it again. This give the board a nice smooth finish for the vinyl to be applied to. You can then sand the edges of the wood for a distressed look if you want. This is as personalized as it gets! 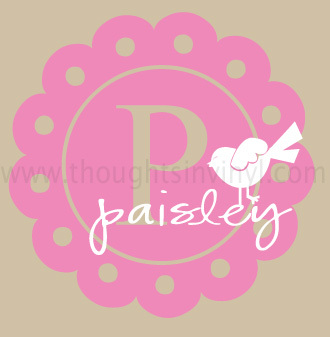 This beautiful monogram is a lovely way to display your family name and established date. 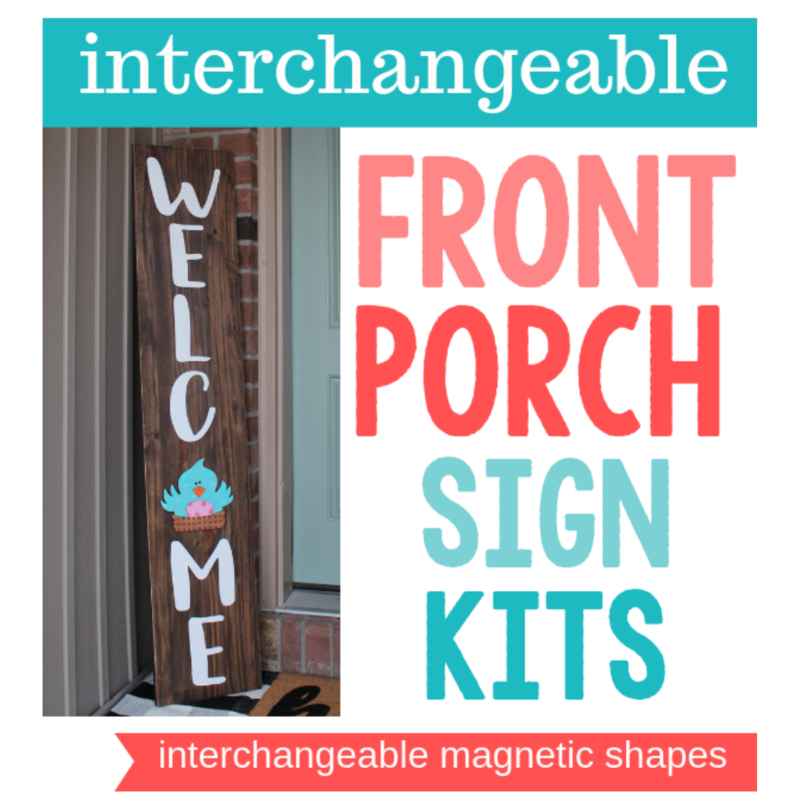 This craft kit comes with an unfinished 12×19 board and personalized viny lettering. (Example shown is made with dark grey vinyl for the initial and cream vinyl for the rest of the lettering). This trendy monogram is romantic yet whimsical. The big vinyl initials will make a statement. 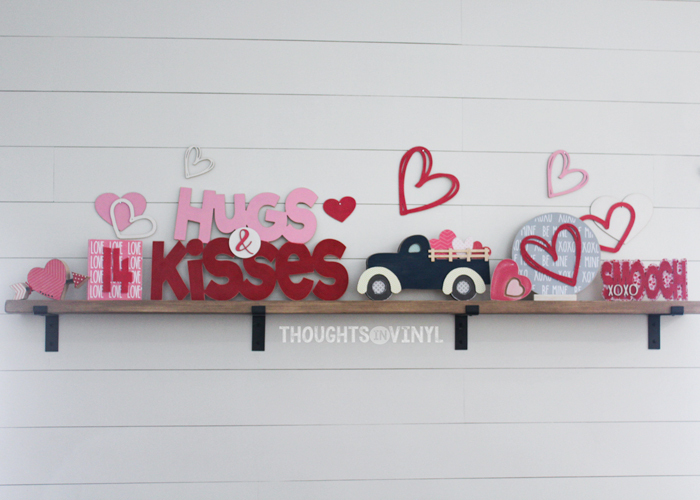 Simply apply the vinyl to the glass of an 8×10 frame and place some decorative scrapbook paper behind the glass. 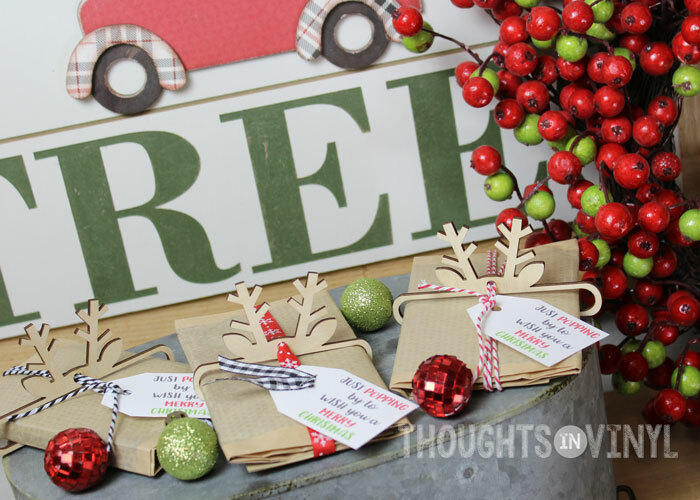 Quick and simple for such a darling decoration! On this monogram, the only thing that can be personalized is the last name. The Mr & Mrs will stay the same. If you want to change that line of text, then please email me for a custom listing. A fun personalized monogram for a frame. Vinyl colors as shown. Black initial and last name, cream “and sign” and brick red first names. This monogram is simply beautiful. The initial and est. 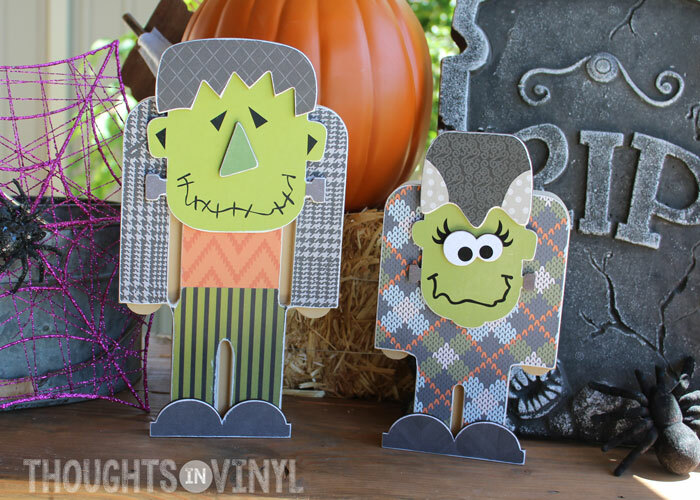 date are dark gray vinyl which is complimented with bright white vinyl for the couples first names. It is made to fit an 8×10 frame. 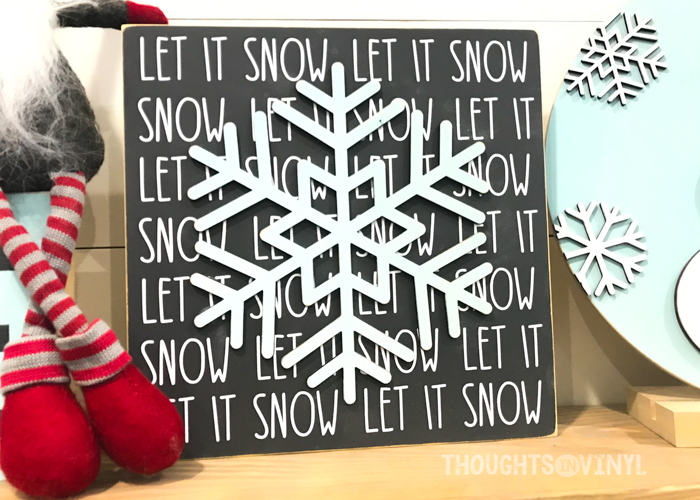 Simply apply the vinyl lettering to the front of the glass of the frame and place a piece of decorative scrapbook paper behind the glass to compliment the decor of your home. 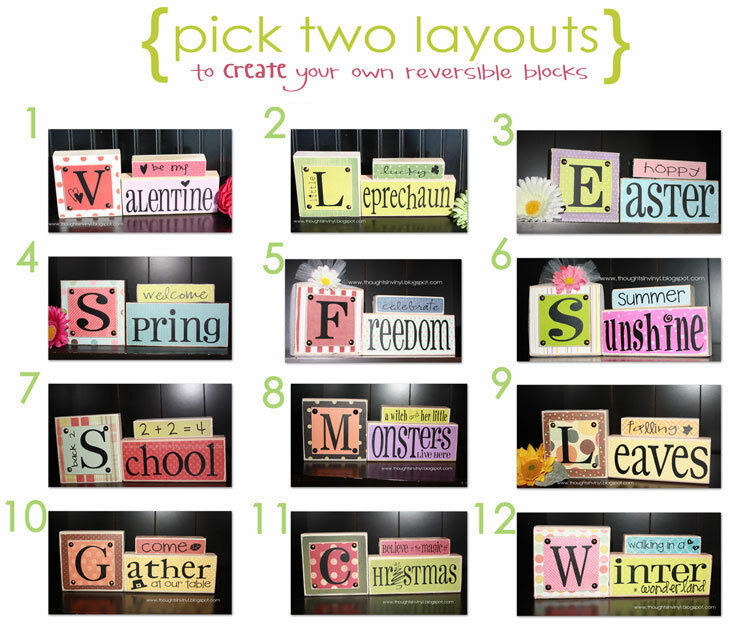 Great way to personalize your home. It’s simplicity would compliment any decorative style. Simply apply the vinyl to the glass of an 8×10 frame and place some decorative scrapbook paper behind the glass for a custom one of a kind look. 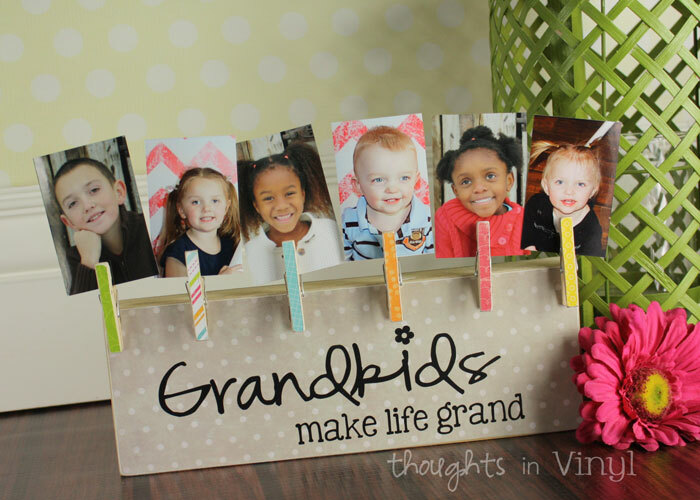 You can make a beautiful, personalized gift in less than 2 minutes! When ordering, please double check the spelling of the last name. 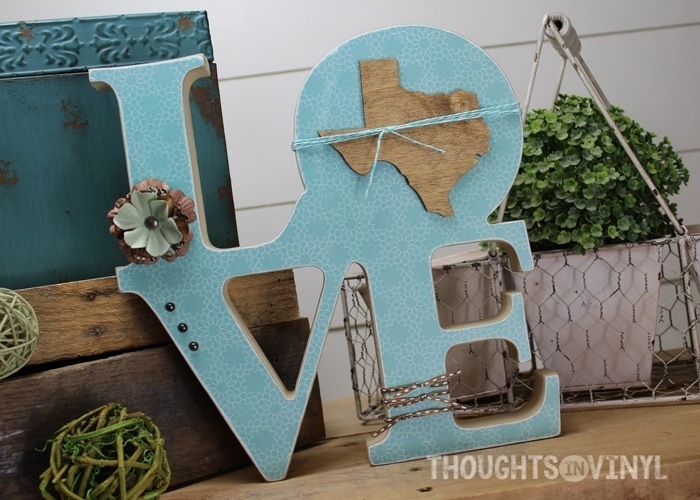 This darling Love monogram is made to fit an 8×10 frame. Simply apply the vinyl decal to the glass front of a frame, put some decorative scrapbook paper behind the glass and your done. 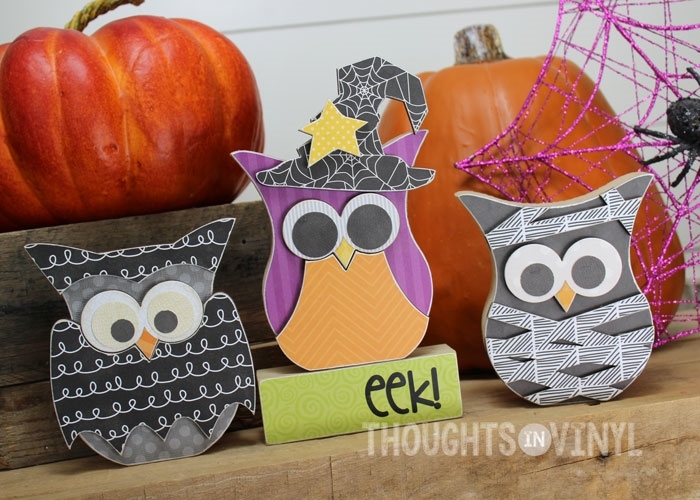 Quick and simple and oh, so cute! Please type your initials in the order you would like to have them. Monogram is made to fit an 8×10 frame. If you choose the basic vinyl colors (black, brown, beige or white) then you get the sale price or you can pick a different color of vinyl for the monogram by paying a slightly higher price. You can purchase an unfinished wooden board and stand separately to put the monogram on if you choose. 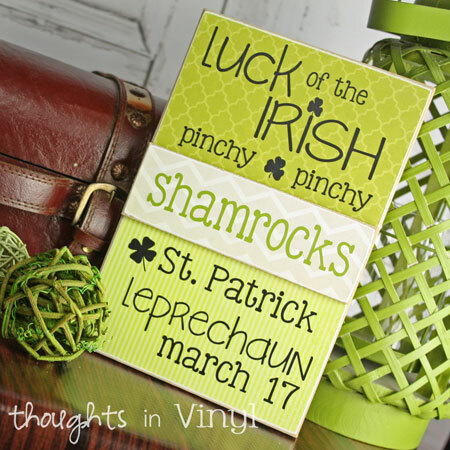 St. Patrick’s Day Crafts and some everyday ones too!